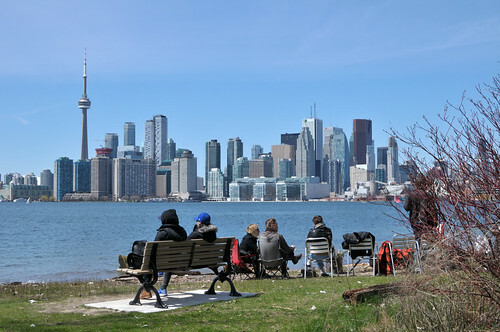 Sugar Beach, Toronto (foto: Merten Nefs). On April 26th Canadian and Dutch professionals explored the role of green infrastructure in today’s urban development: how can it help to attract talent and enhance the health and quality of life of all city dwellers? What can we learn from each other’s landscape strategies and ways to finance green infrastructure? 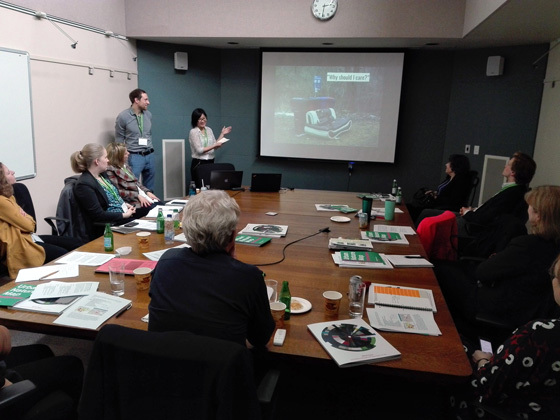 The Deltametropolis Association organized the workshop with the Toronto and Region Conservation Authority, University and City of Toronto and Evergreen. The Dutch consulate general of the Kingdom of the Netherlands facilitated this workshop day and travel expenses were covered by the Creative Industries Fund. 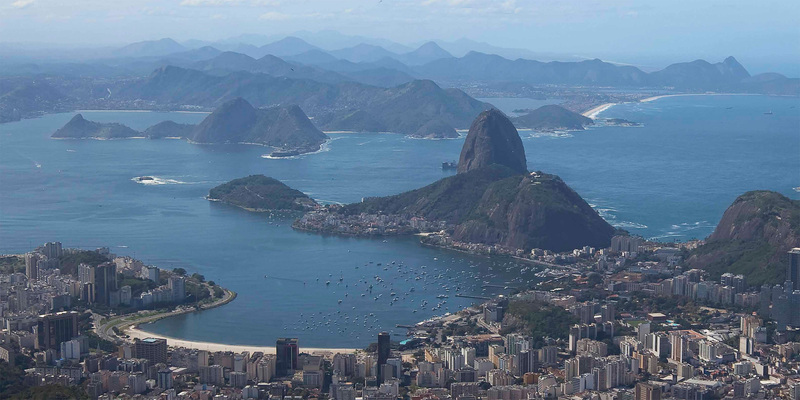 We organized the workshop as an afterburner of the ULI Electric Cities symposium. Toronto and the Dutch Deltametropolis both have the ambition to combine economic succes and urban growth with an excellent metropolitan landscape, which is able to attract talent and provide quality of life to all social groups. In Toronto, the ravine system is the main green urban infrastructure that could realize this great ambition. In the dispersed metropolis of The Netherlands, several green-blue wedges are a key factor. 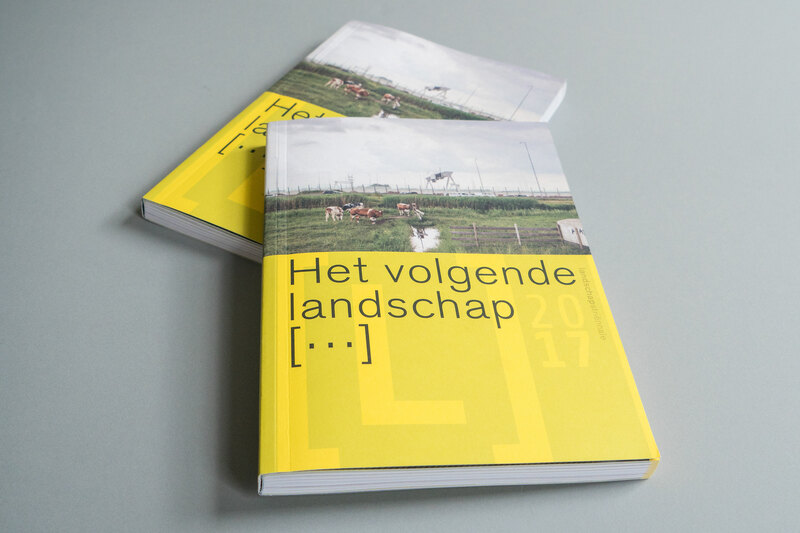 Planning Professor Maarten Hajer kicked off the workshop day at the Earth Rangers ecological reserve, by asking an uncomfortable question: ‘Is the smart city – of self-driving cars and energy producing infrastructure – just a futile attempt to revive the modern city concept of the 1920’s? Or are we able to come up with a new concept of a livable public space?’ In our workshop on ‘metropolitan landscape for talent and welfare’, 15 Canadian and Dutch experts explored what such a new city could look like in the case of Toronto and the Dutch Deltametropolis, and how to get things done in the short term. Download the pdf report on the left. 4. Designing green infrastructure for talent and welfare. In its scope and complexity | the Brickworks | is an impressive metropolitan landscape case. The brick factory and quarry were abandoned in the 1980’s. Being located in the Don River valley near downtown Toronto, it was an opportunity to create a green infrastructure for both nature and water management, as well as urban use, such as events, education, farmer’s market and park. 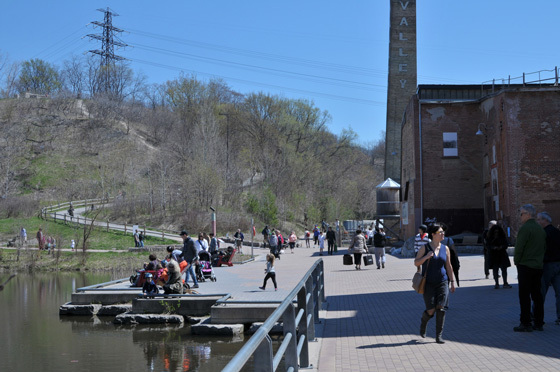 Many people at the workshop roundtable were somehow involved in its development, since the Brickworks are part of the Conservation Plan, the Ravine Strategy and a test site for the NGO Evergreen and several architecture and planning offices as well as universities.